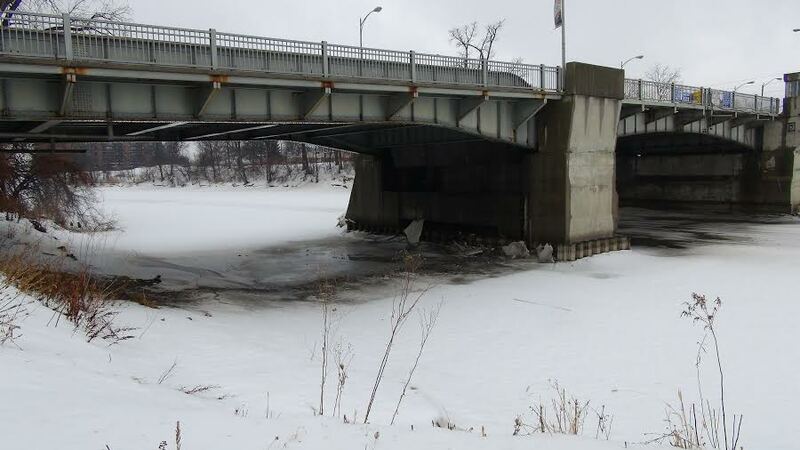 The St. Clair Region Conservation Authority is keeping a close eye on water and ice levels across the watershed in the coming days. Chatham’s Greenfield Specialty Alcohols is planning a big celebration after hitting a million consecutive hours worked without a lost time accident. 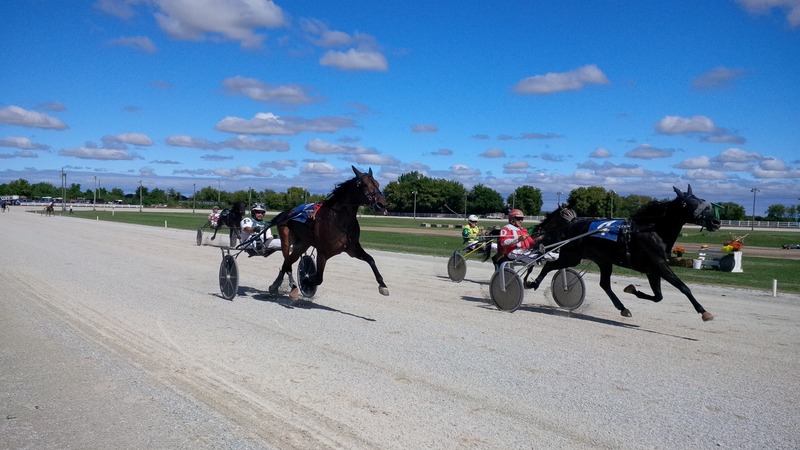 The Dresden, Lakeshore and Sarnia horse racing tracks are looking to split between 60-80 race dates in 2014. 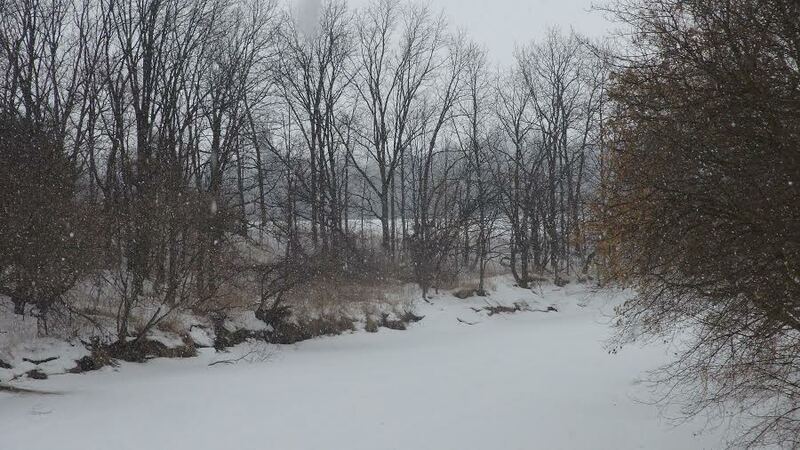 With milder temperatures and some significant rainfall in the forecast, officials at the Lower Thames Valley Conservation Authority are warning of possible flooding and ice jams. A pair of Chatham-Kent natives finished the OHL regular season on top. 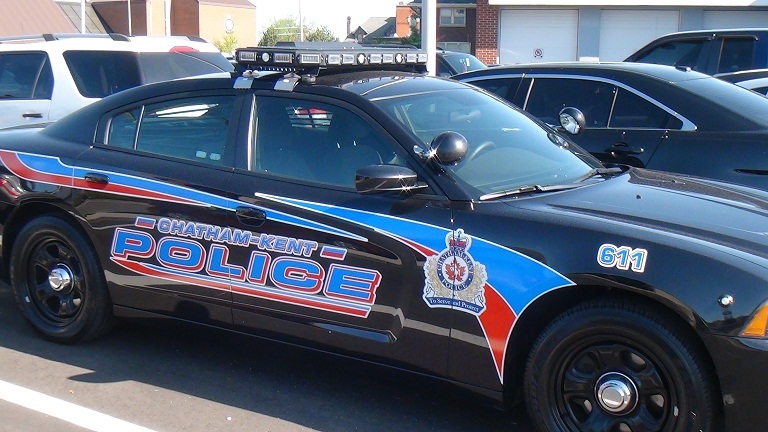 Chatham-Kent police are looking for the public’s help after a suspicious incident in Chatham. 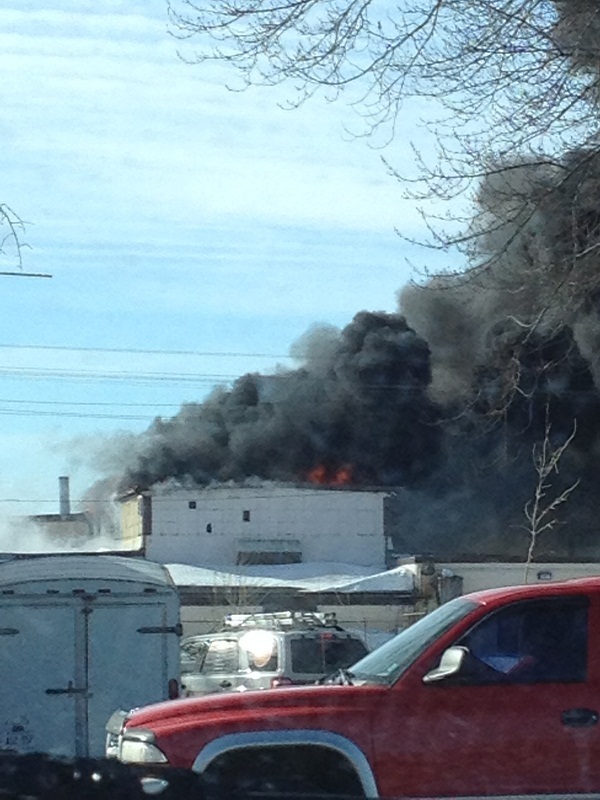 Chatham-Kent police say the major crimes unit is investigating the fire yesterday at Hillerich and Bradsby in Wallaceburg. A superior court justice has reserved a decision that could make it easier for inmates who were incarcerated in the 1990’s and before to apply for early parole. Chatham-Kent-Essex MP Dave Van Kesteren says the outcome of Russia’s actions in Ukraine would have been much different just 20 years ago. 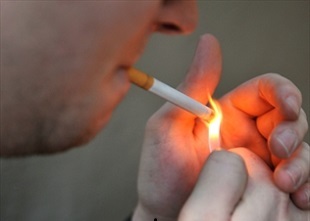 Chatham-Kent council is preparing to accept sweeping changes to the municipal smoking bylaw.